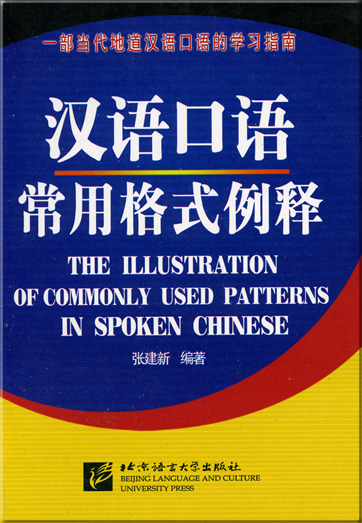 Idioms are one of the most expressive kinds of Chinese vocabulary. 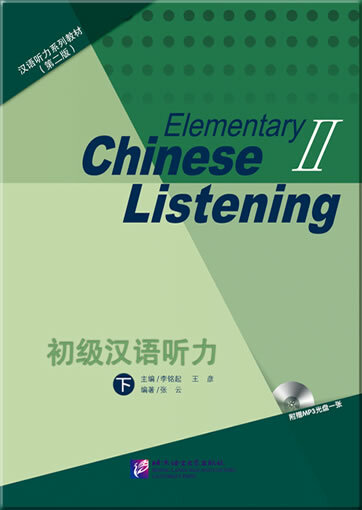 The Chinese tend to use a lot of idioms, usually four-word ones, in their writings, which can be really difficult for you if you don't understand these idioms. 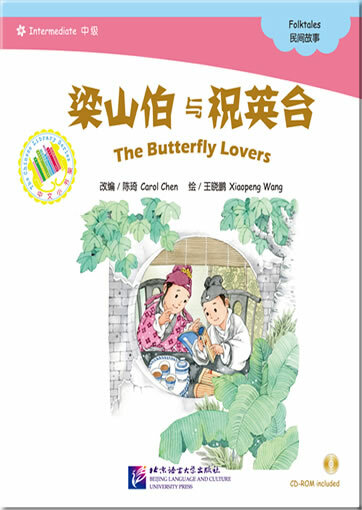 On the contrary, if you know these idioms and are able to use some of them in your own works of Chinese writing, your writings will not lack in literary grace. 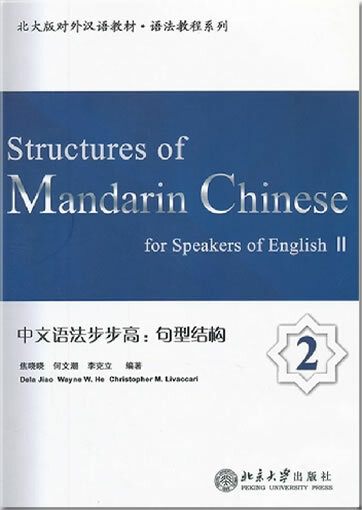 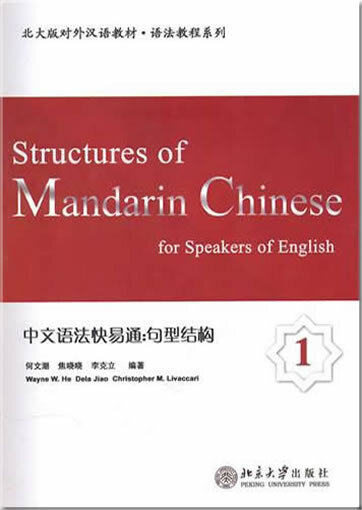 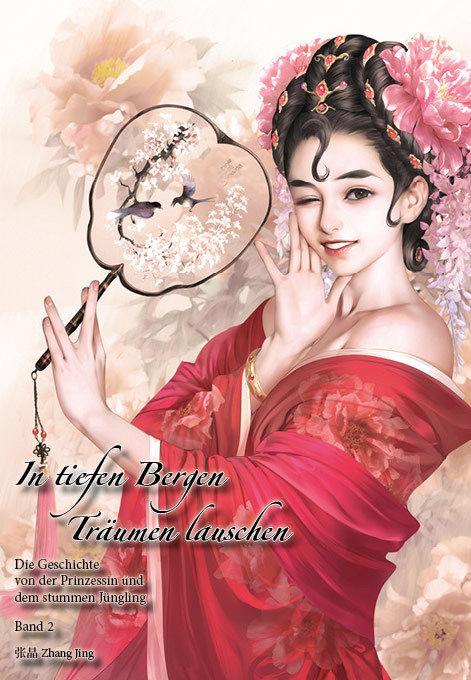 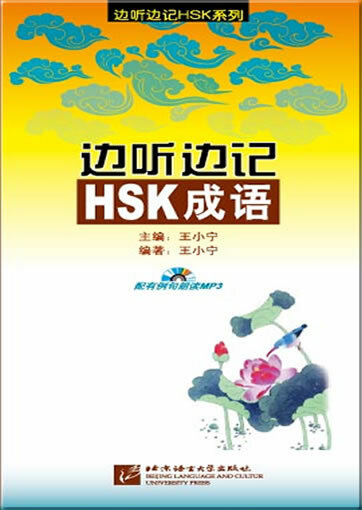 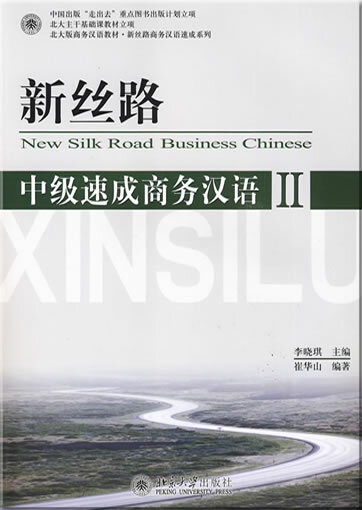 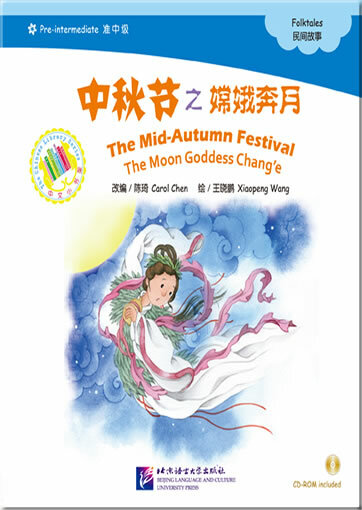 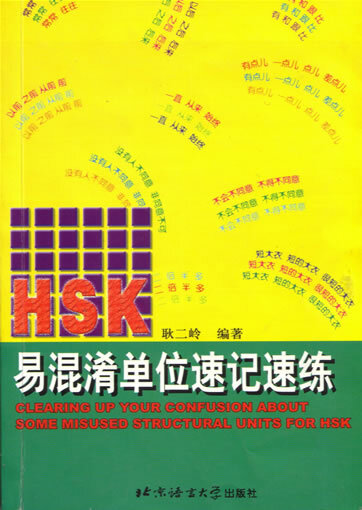 The book, including 119 idioms that are required in the Outline of HSK Vocabulary, is a requisite for the learners who are preparing for HSK tests. 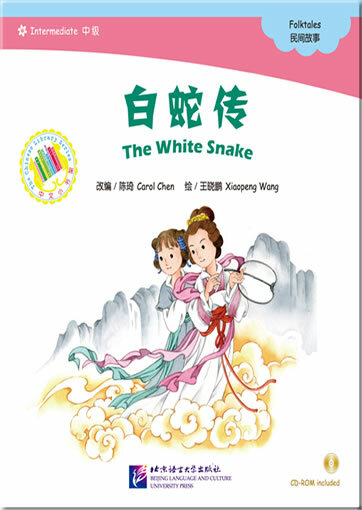 Each idiom is illustrated by several model sentences which are authentic, practical and real in context so as to help the learners understand the meaning and usage of the idiom.